Bills to pay or plans to pursue? Step up your business with a Quickstep loan. Earn rewards on purchases anywhere. We're excited to welcome Skagit Bank. How can Banner Bank help you? As an SBA Preferred Lender, we bring solutions to your business challenges. Learn more about HELOC's and how you can use one in this blog. Get $25 off any Airbnb Experience of $50 or more. Book with your Banner Bank Mastercard and use code PRICELESS at checkout. Whether you're growing your business or paying expenses, our Business Line of Credit can help. Pay a bill or a person, choose the exact date your payment arrives, set up one time or reoccurring payments and more with Banner Online Bill Pay. Access your account statements anywhere and save on paper with eStatements. Learn the four clues to identifying phone scams at work to protect you and your company. With Snapshot DepositTM, deposit checks as soon as you receive them - anywhere, anytime. 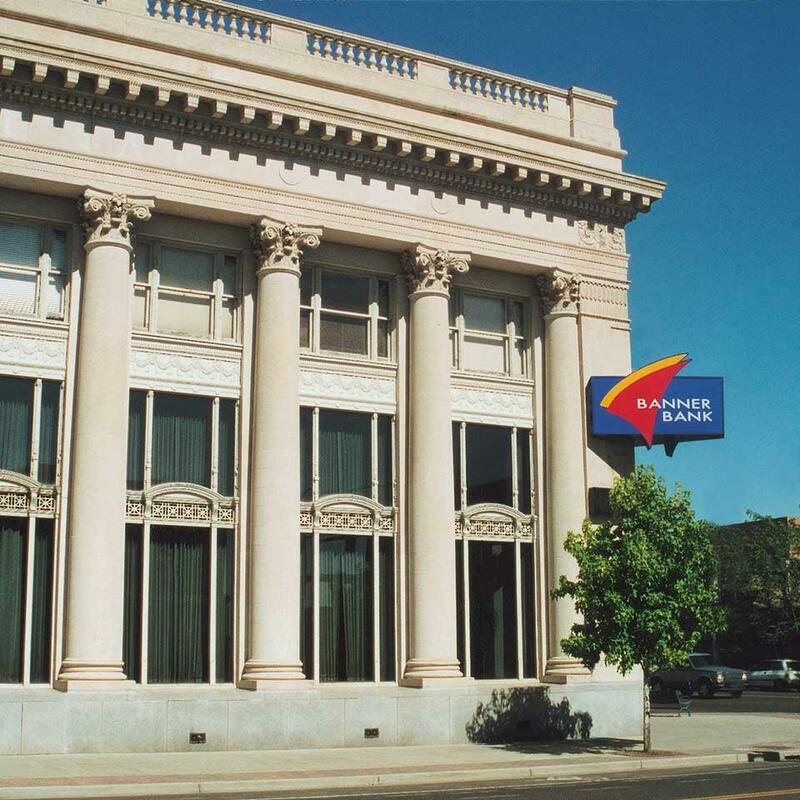 Banner Bank was named Best Bank in the Pacific Region by Money Magazine. Five tips when considering an SBA loan to start or grow your business. Explore current job opportunities at Banner Bank. Hello? Four clues to identifying phone fraud at work. It’s harder at work to spot a phone scam because we answer unexpected phone calls all the time. In this blog, we share four tips to assist you when receiving an unsolicited call.